A blank page. A fresh coat of snow. Peacefully covering the past, so that only the now is present. You can write in the snow, build snow lanterns and make snow angels, but when it snows again or the snow melts, it will fade and melt. For a few days, we write our stories on a blank page. 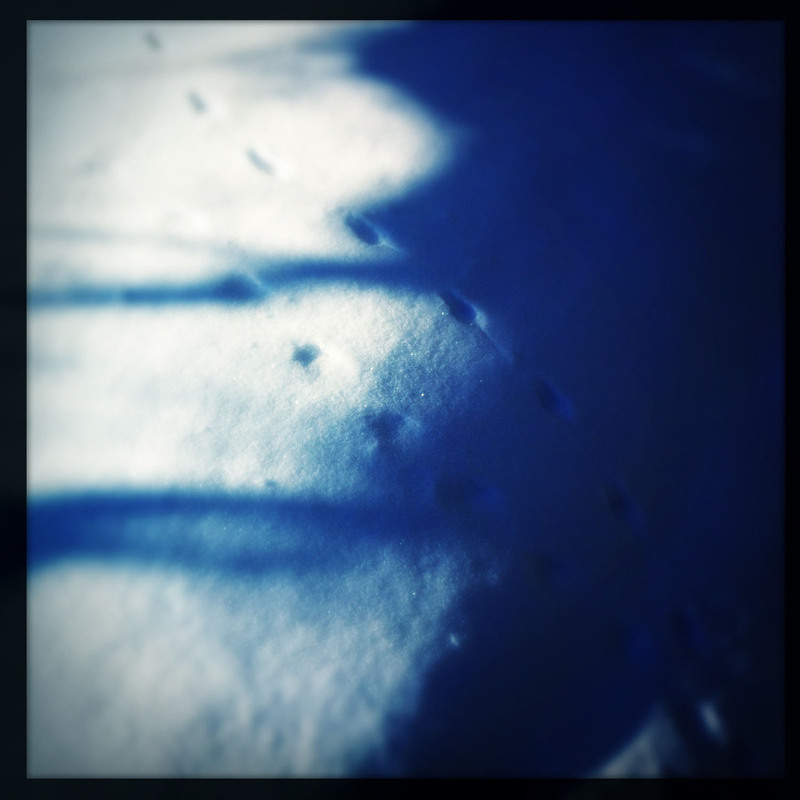 Our footsteps breaking through the crisp surface of the snow. We write our stories on the snow.